The Priest was invoked by his 3 acolytes on October 31st of 2008. After six eons of deep slumber He now once again roams the plain of mortals preaching the sermon of doom this world is yet to wake up to. If you can get past one of the greatest band names you'll ever hear, you'll also discover Weed Priest's proficient approach to what they appropriately describe as "occult stoner doom." Displaying timing that's as slow and patient as it is spooky and groovy, Weed Priest are more likely to lull listeners into blissful, hazy submission than they are to club us over our heads with our own arms. The sound is refreshing, hypnotic, and heavier than a Marshall stack. 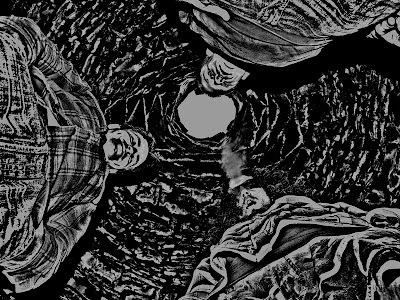 Hailing from Galway, Ireland, Weed Priest's three-track demo only provides a glimpse into the promise of what lies under the thick, murky surface. 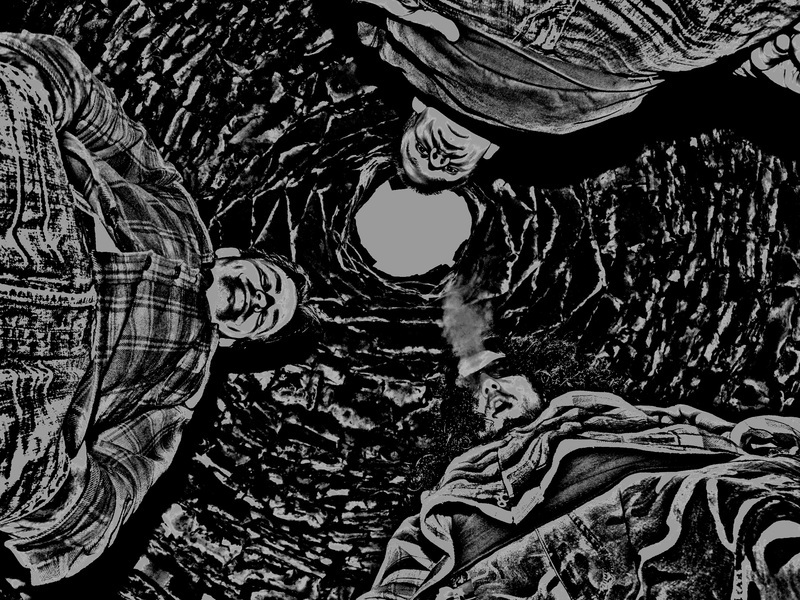 Sure, Final Spell is ten sticky minutes of fuzzed-out grind, complete with hollow castle-chamber vocals and enough hum to rattle the cushions off your loveseat. Thy Kingdom Gone boasts a distant, militant mist that grows buzzier, spookier, and sludgier as minutes tick past. And Sky Daddy is a deliberate grind that makes you almost welcome a creeping death, drenched in Sabbath. But free up some time and check out everything Weed Priest has to offer. Tracks like Day of Reckoning and Possessed will take you back to your parents' basement and make you wish you'd never cut your hair. This is a band that demands and deserves to be played LOUD. There's no identity crisis here. From the first rumble of the first track, you'll know you need more from Weed Priest. Perhaps you're overdue for confession.